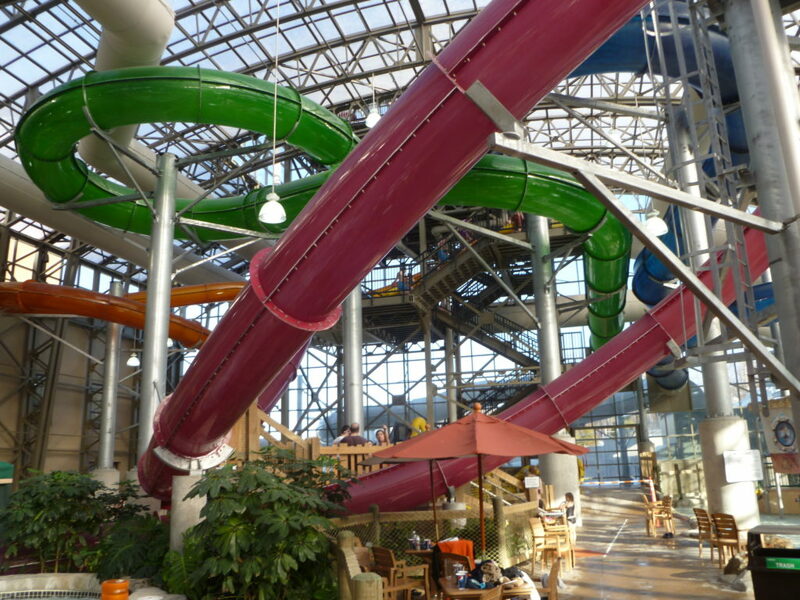 Hotel & Leisure Advisors offers our sincere congratulations to our clients for the opening of the Camelback Lodge and Aquatopia Waterpark in Tannersville, Pennsylvania adjacent to the Camelback ski resort and Camelbeach outdoor waterpark. We were honored to be a part of this project, completing a market feasibility analysis and an appraisal. The $163 million property is considered the biggest indoor waterpark in the Northeast and the largest ever constructed in the U.S. in a single phase. It offers the newest innovation on an Aqua Play structure, a double FlowRider, 13 slides, water coaster, wave pool, lazy river, and the Venus Slydetrap family raft ride. Visit Aquatopia’s website to find out more about this exciting resort.